In the summer, homeowners are likely to use more water than at other times of the year. From keeping your lawn looking green to the kids running through sprinklers, your water bill can increase significantly when the weather becomes warmer. Reducing water usage can be a challenge, so we’ve listed five ways you can save water during the summer season. The temperature can soar to nearly triple digits in the summer, so take advantage of early morning times for watering your grass. In the morning hours, the heat has yet to reach peak level. If you water the grass earlier, you will have less evaporation of water during the hotter times of the day. Complete your lawn watering before 8 a.m. to save water during the summer. Make sure you are wise in the kitchen with water use. If you have a dishwasher, wait until it is completely full before you run it. Don’t keep the water running if you are washing dishes by hand. Need a cold drink to cool off from the summer heat? Fill your favorite jug full of water then place it in the refrigerator instead of letting the water run to get cold. Being aware of water use in the bathroom can save you a good amount of money every month. Your kids will be home from school, and it is important to educate them about efficient water use. Training your children will help save water during the summer when more people are using it. Limit shower time and don’t leave the faucet running when brushing your teeth. You can even reduce the water pressure on your shower head to limit water use or purchase a special water-saving showerhead, which can save up to five gallons every minute. As you get ready for bed, you hear the leaky faucet in the kitchen slowly dripping one drop of water at a time. While this certainly can be annoying, it is also wasting more water than you might think. Just a drop or two a minute can waste thousands of gallons of water every year. Don’t ignore a leaky faucet; call a plumber to repair it or fix it yourself. The summer can be a rainy time of the year in many parts of the country. Why not take advantage of it? Save water during the summer by collecting the rainwater into buckets, garbage cans, or rain barrels. You can reuse this water to keep your grass looking vibrant and green all summer long. A substantial amount of water is used when you need to run your sprinkler system often. This will help reduce your water bill tremendously. Being concerned about how much water you use benefits both your wallet and the planet. The summer months can be more difficult, but you can save water during the summer by following these simple tips. 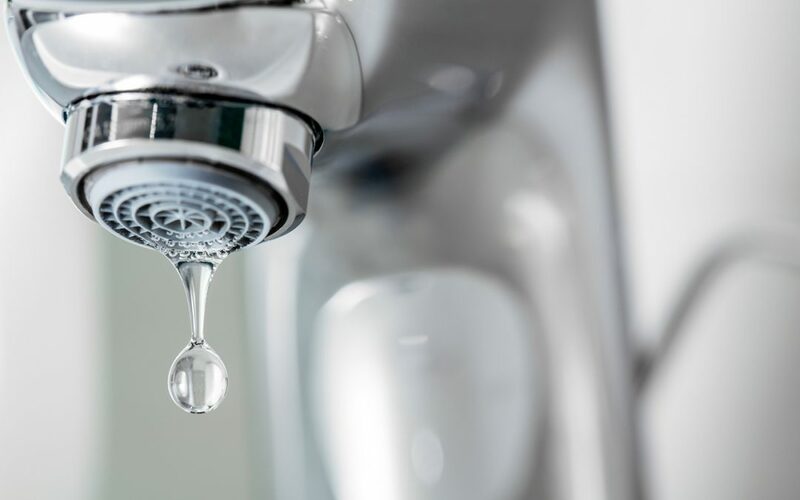 Coast to Coast Property Inspections serves South Florida with home inspection services including water testing so that you can be sure about the quality of water your family is drinking. Contact us to schedule your appointment.